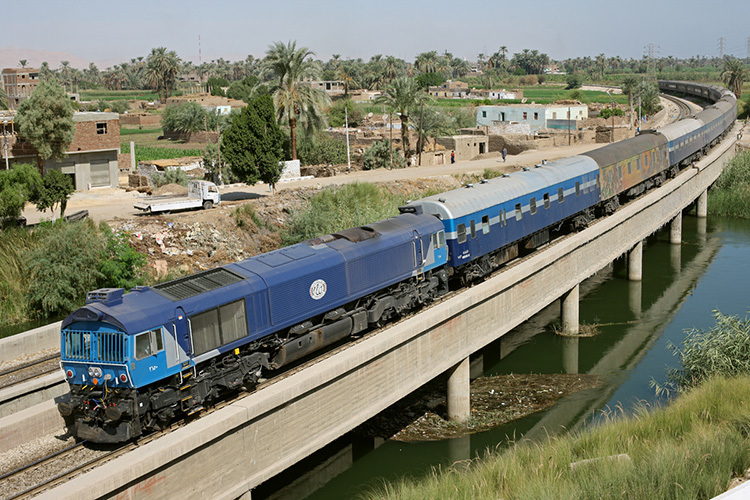 In 2007 EMD received an order from the Egyptian National Railways (ENR) for 40 JT42CWRM locomotives. 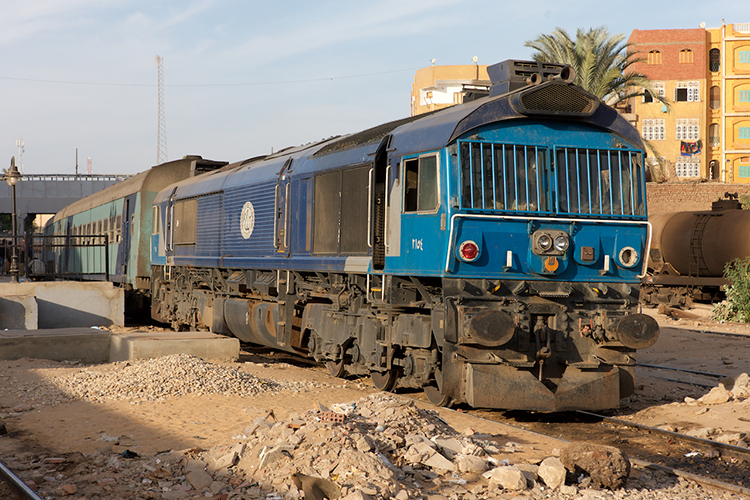 The locos, which were delivered in 2009, have been modified by EMD to cope with the harsh environment in the Egyptian desert. Especially the front ends of these locos show that they are not standard JT42CWRM units. Their main role is to provide traction for passenger trains. An extra locomotive was ordered in 2008 for driver training purposes. It received the non-standard designation AAST2, which indicates that it's a training unit. 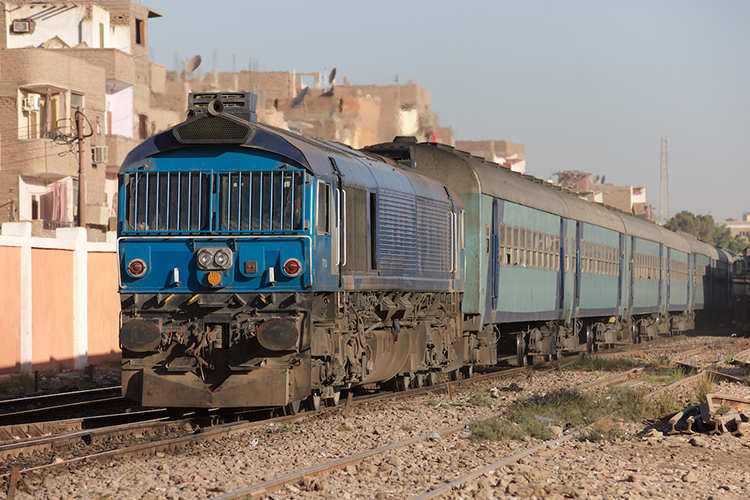 All locos arrived in Egypt by ship via the port of Alexandria. The delivery took place in three tranches of 15, 10 and 16 units respectively. Training loco AAST2 was included in the last tranche, that arrived early October 2009. The arrival of the first 15 locos took place somewhere between March and May 2009, while the second batch was delivered on 08 July 2009. In December 2017, circa 12 of the 41 Class 66 locomotives delivered to ENR were in service. AAST2, which had additionally been numbered 2164 in the meantime, was part of the active fleet at that time. The largest part of the 41-strong fleet were unavailable for service due to either crash damage or lack of spares.